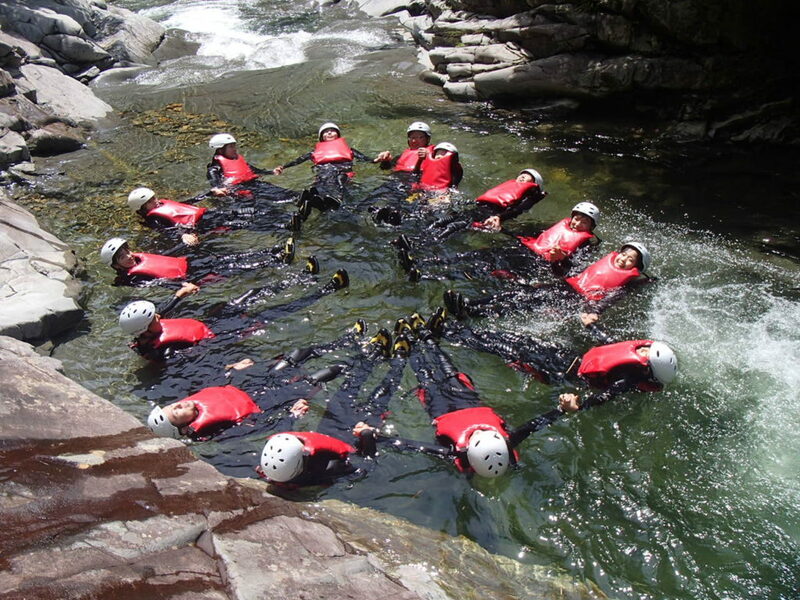 We do canyoning everyone. We are welcome to you all. If you are friends, family, couple, or just only one. We happy to have you all to do adventure and fun play with nature. Today we had great day with family and more guests. It was pleasure to have you with us. Jug Sports thank you to all.